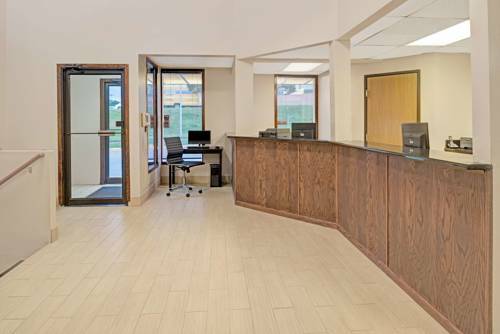 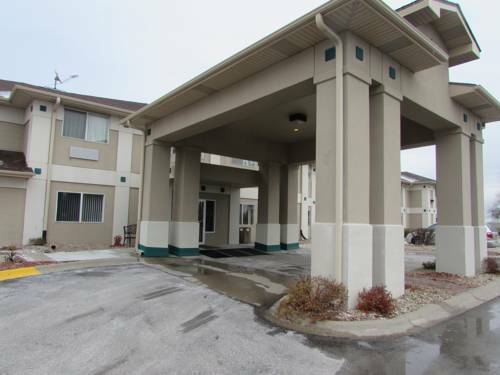 from Boys Town; while you're here at Holiday Inn Express & Suites Omaha - Millard Area and you want to go for a horse ride, you can stop by American Legacy Complex. 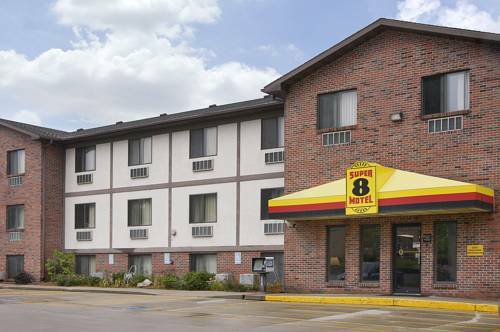 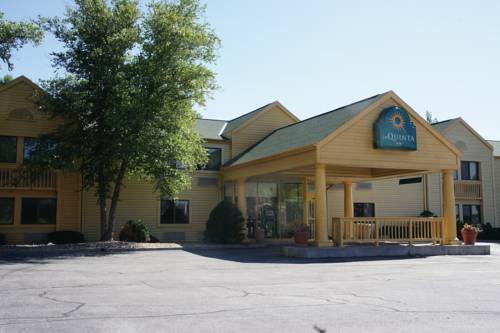 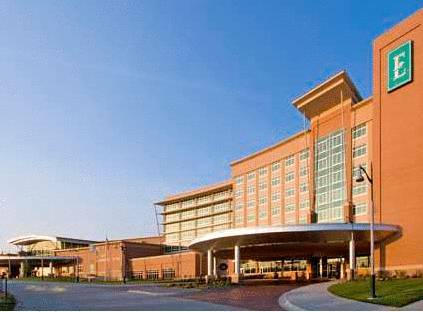 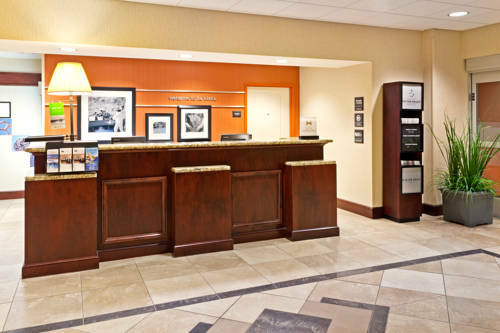 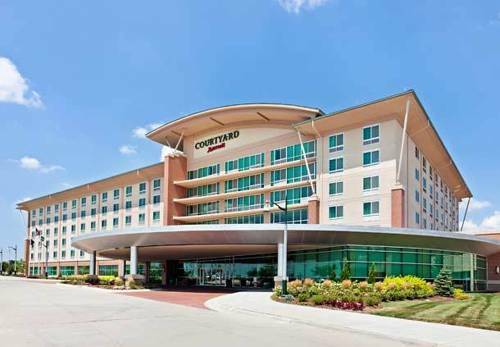 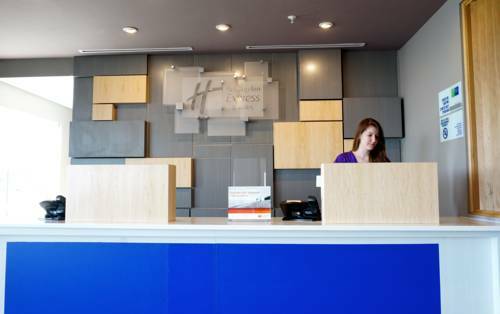 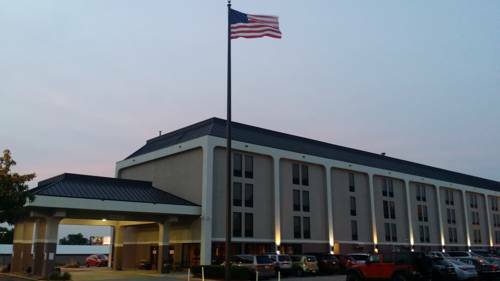 These are some other hotels near Holiday Inn Express & Suites OMAHA - MILLARD AREA, Omaha. 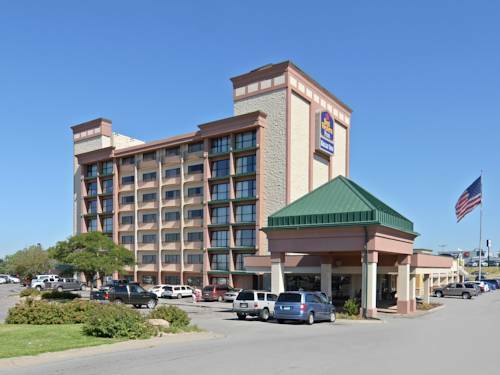 These outdoors activities are available near Holiday Inn Express & Suites Omaha - Millard Area.